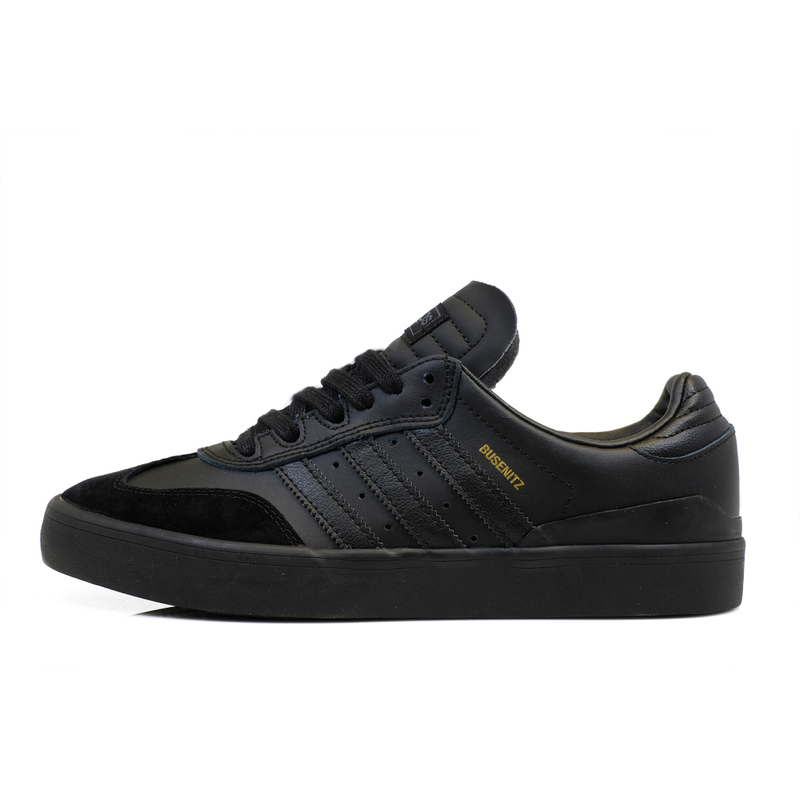 Adidas just dropped off a solid batch of new shoes to the shop today. 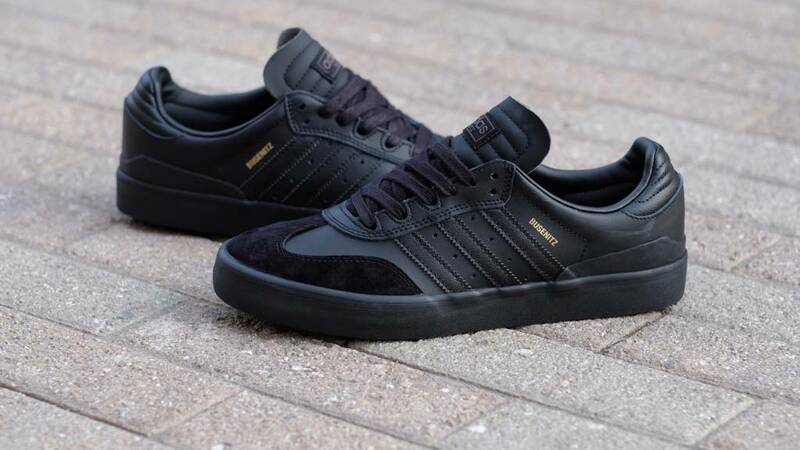 First out of the box is the second color of the Busenitz Vulc RX, this time getting the triple black treatment. 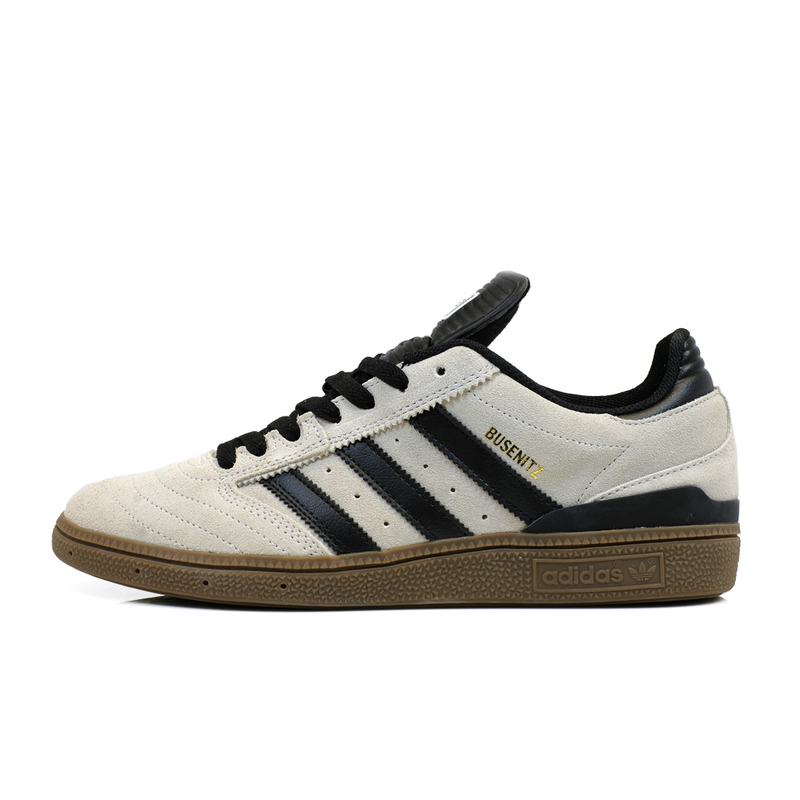 Following those are new colors of the classic Busenitz and the Lucas Premiere, and a restock of the classic Black / White Suciu ADV. 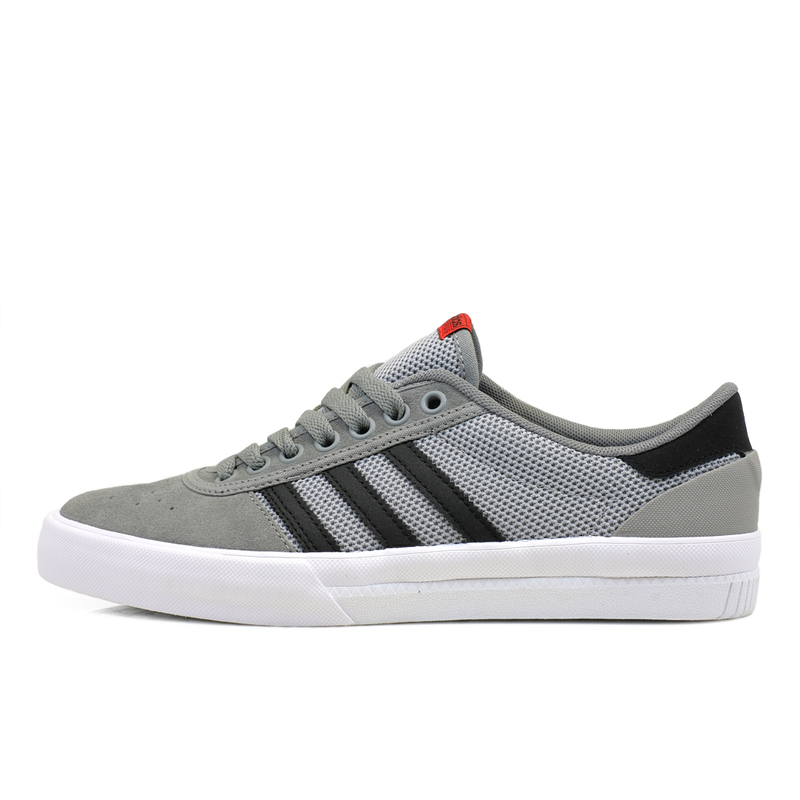 All of the latest Adidas Skateboarding product is available in store and online now HERE or via the photos below.